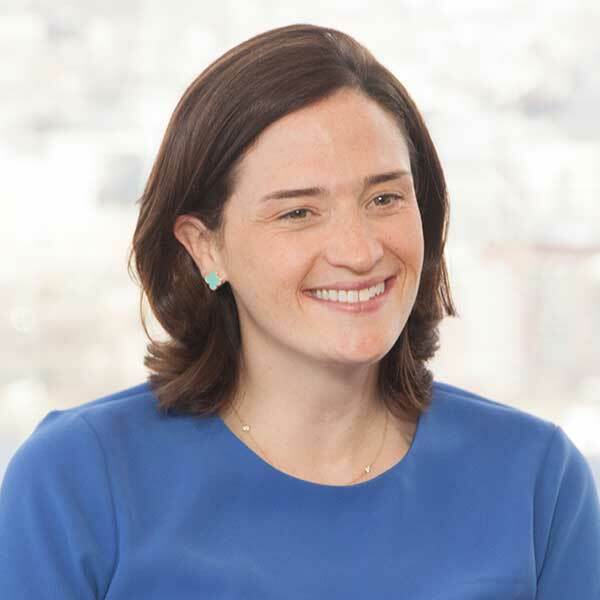 Ms. Albro joined Bain Capital Credit in 2009. She is a Director in Investor Relations based in Bain Capital Credit’s Boston office. Previously, Ms. Albro was a Director in the Capital Markets Group at Ameriquest Mortgage Company and a Structured Credit Analyst in the Fixed Income Department of Nomura Securities International. Ms. Albro received an M.B.A. from the Amos Tuck School of Business at Dartmouth College and a B.A. from Bowdoin College.